IBD or IBS? UC or CD? Understanding the differences between these acronyms and their associated disease characteristics is important when it comes to determining pharmacological treatment for these conditions. 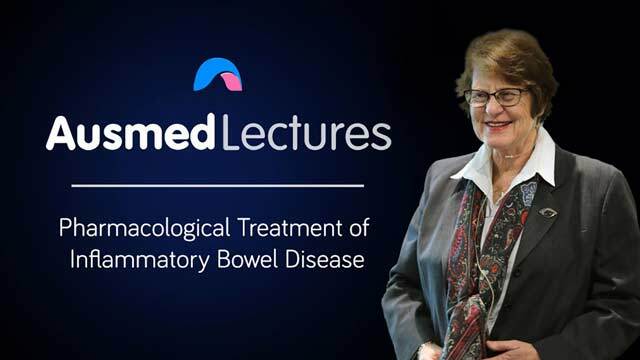 There are many comprehensive resources that can be used to guide treatment for bowel diseases, so join Dr Jenny Gowan for a review of these guidelines and a refresher on common bowel conditions. A lecture which is very informative & includes treatment guidelines. A very informative talk on IBD which has definitely increased my knowledge of treatments available and how they work.